Ride in Style with TopRideLimo! Your Style! 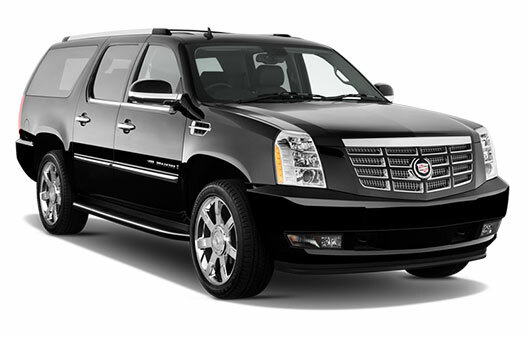 Limos, town cars and SUV’s for special events, business and personal needs. Whatever your needs are, TopRideLimo got you covered. 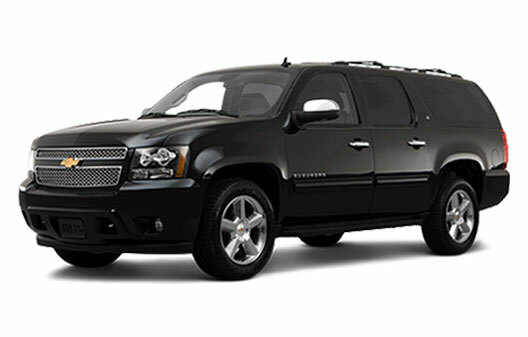 TopRideLimo provides a Superior Limousine Service in Austin area and a full range of chauffeured car and limousine services at the highest level of quality, professionalism and reliability in Greater Austin. 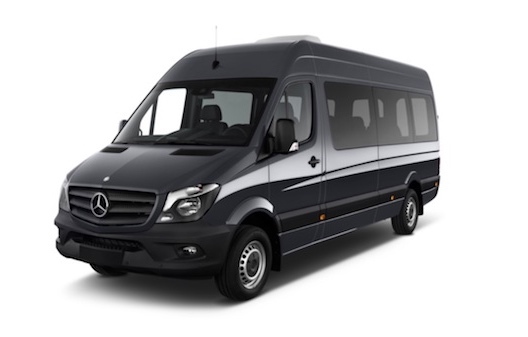 From 24/7 airport service and corporate events to weddings, proms and even private wine tours, you can count on us to transport you, your colleagues, friends and family in utmost style, comfort and safety. 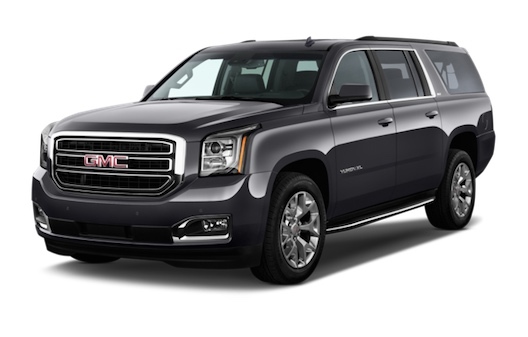 Our meticulously maintained fleet of luxurious, late-model limousines, town cars, SUVs and vans offer a variety of options to meet your needs, style and budget. And our carefully hired, experienced chauffeurs are fully accredited as well as polite, personable and committed to your satisfaction. The result: An unsurpassed luxury riding experience. Give us a try! 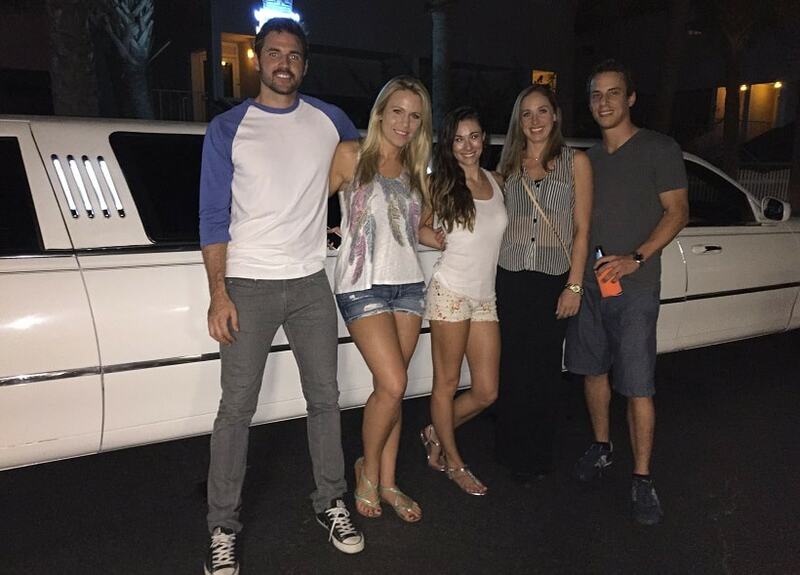 We’re confident you will put Top Ride Limo at the top of your list. Relax! We’ll make sure that every aspect of your ride is covered, so you can focus on business, your event or your fellow passengers. Whatever your needs are, occasion or time of the day, We’re There for You. Service that goes beyond Awesome and puts you on Top! 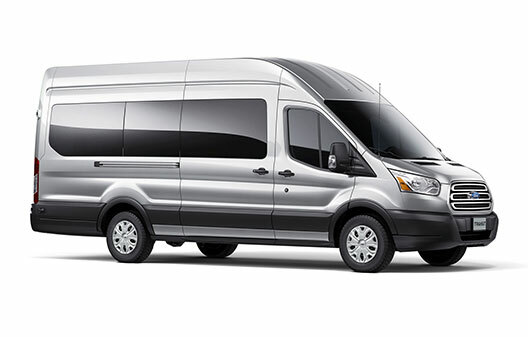 Whether you simply need executive transportation to and from the airport or you’re planning a special event such as a wedding, bachelorette or bachelor party, birthday celebration, or wine tour, we have the right vehicle to suit the occasion. 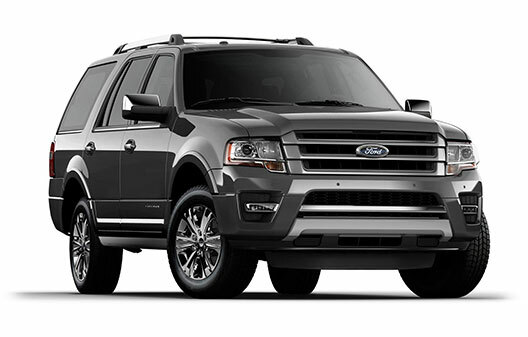 Vehicles are equipped and maintained to meet the highest standards and expectations of our clientele. 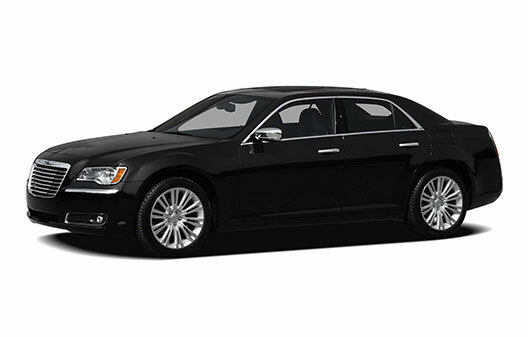 We highly value your privacy and strive to be invisible to our passengers with excellent interior and exterior privacy. Our professional, well-trained drivers are attentive to your needs and will make sure that you and all of your passengers will enjoy a comfortable and relaxing ride. Enjoy your ride in immaculate vehicles of the highest-quality, matched by our dedication to your total satisfaction. An unsurpassed luxury riding already experienced by others. That made us earn one of the best ratings in the industry. Here, TopRideLimo shares with you some fun and memorable occasions of our guests during our long years of existence. successfully accomplished for our clients’ happiness so you understand why we ‘re proud to be the best Limousine service in Austin. MasterCard, VISA, American Express, Discover and cash. Checks are not accepted. You can conveniently make a reservation right here on our website by visiting the Reservation page. 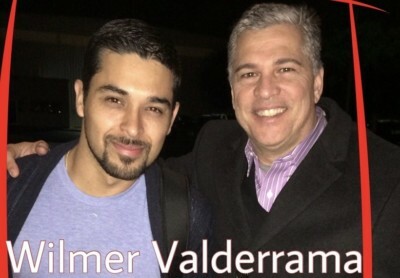 You are also welcome to call us at (512) 705-6065 should you wish to speak with us directly. What kinds of beverages are allowed? You can bring what you desire, but everyone must be 21 or older for any alcoholic beverages to be present. We do NOT permit smoking in any of our vehicles. What is the best vehicle for my event? Please refer to our Fleet page for passenger limitations or call us at (512) 705-6065 and we will gladly help you find the right one for the occasion. 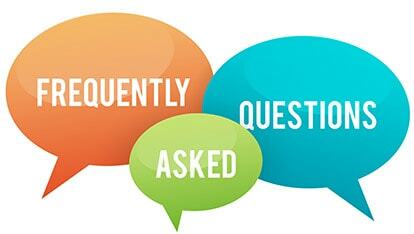 Is there a minimum number of hours for a Limo Rental? 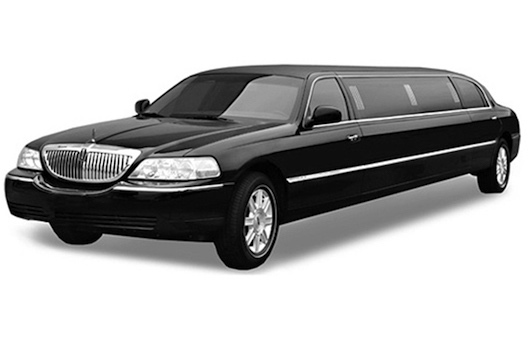 Our Stretch Limousine Service has a minimum of 3 or 4 hours, depending on time, day and Austin local events at the time. How soon should I book my Limo? 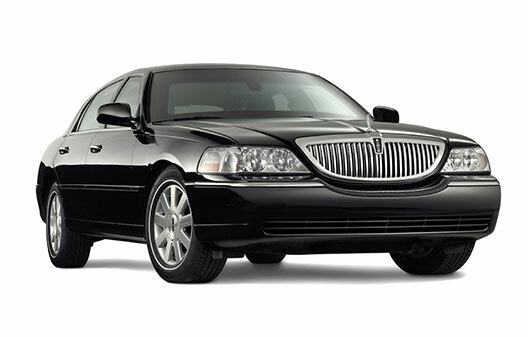 Book your Limo Service as early as possible. 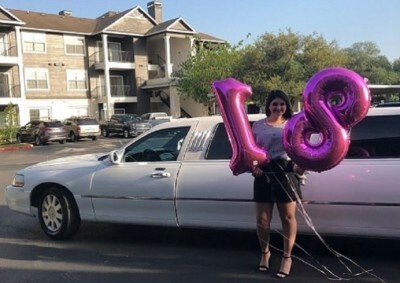 Austin has limited supply of Limousines and demand increases for certain events. Should I book white or black limo? There is no rule to what color Limo you should be in. If we could afford it, we would have a limo of every color that exists. We have receive inquiries for a pink Limo! Go figure! What comes with a Limo? All our limos are equipped with optic lighting, iPod or iPhone connection, glasses, and ice chests. We always stock our limo rides with ice, water, and soft drinks. Can you stock our limo with alcoholic beverages? Unfortunately, it is against the city code for us to directly provide alcohol as part of the service. However, you can bring your own and as much as you want. 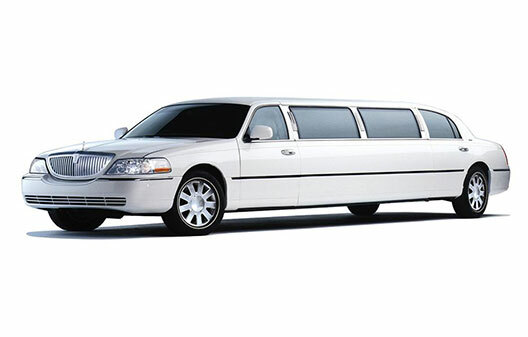 We can also arrange to pick it up from you ahead of time and stage it in the limo for a small fee. Can we go over the time originally agreed on? Absolutely! We’re glad you’re having a great time and we’ll happily take a little more of your money! While it is always better for us to know ahead of time so we can coordinate appropriately, we have always been able to accommodate by extending our Limo Service for as long as the customer needed it. How soon can I cancel my Limo Service reservation? Our Chauffeurs are fully Screened and Background Checked - licensed with the City of Austin to provide the safest ride in town. We mean accountability! Get in touch with us today so we can go over your options, including special Corporate Rates! C4 nominated for 14th IMGA. Vote for it on People’s Choice! Reserve your Next Ride NOW!